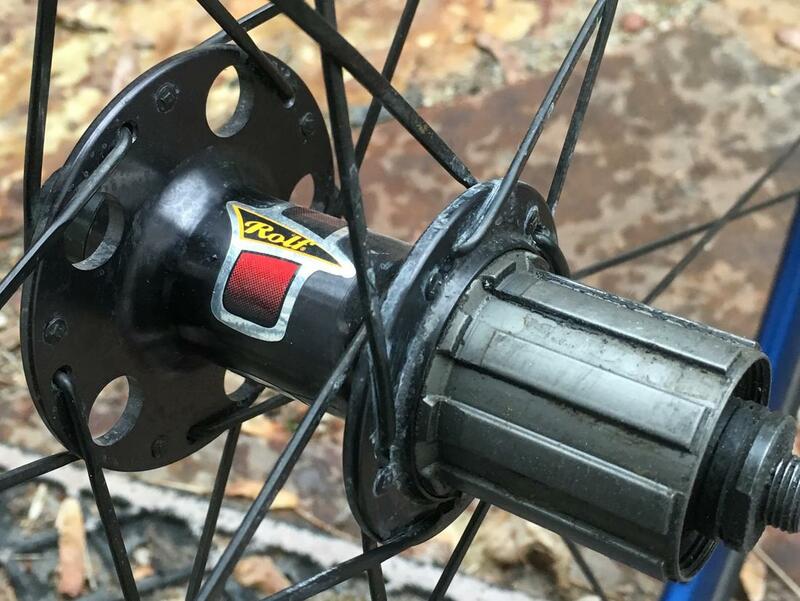 Rolf Wheels is not the same company today as it was 20 years ago. Cut your losses and get a modern day wheelset. 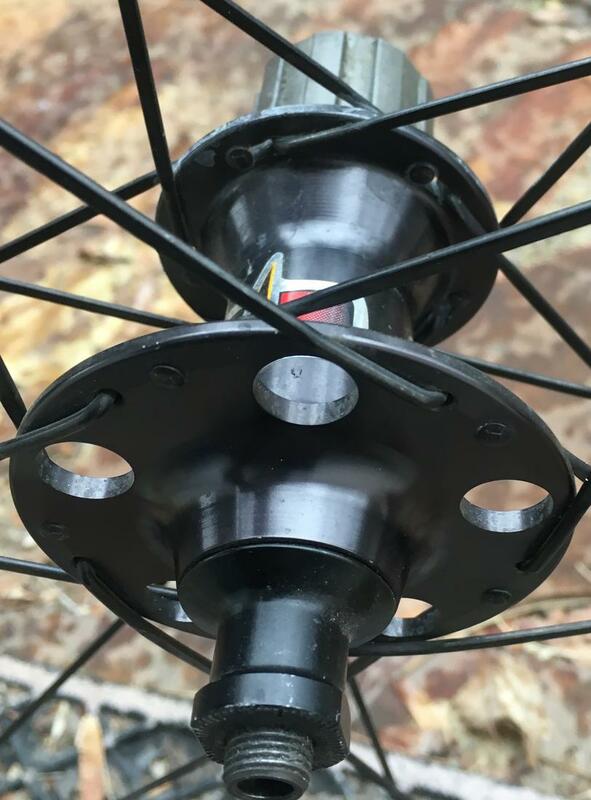 Your not going to find a Campy freehub. 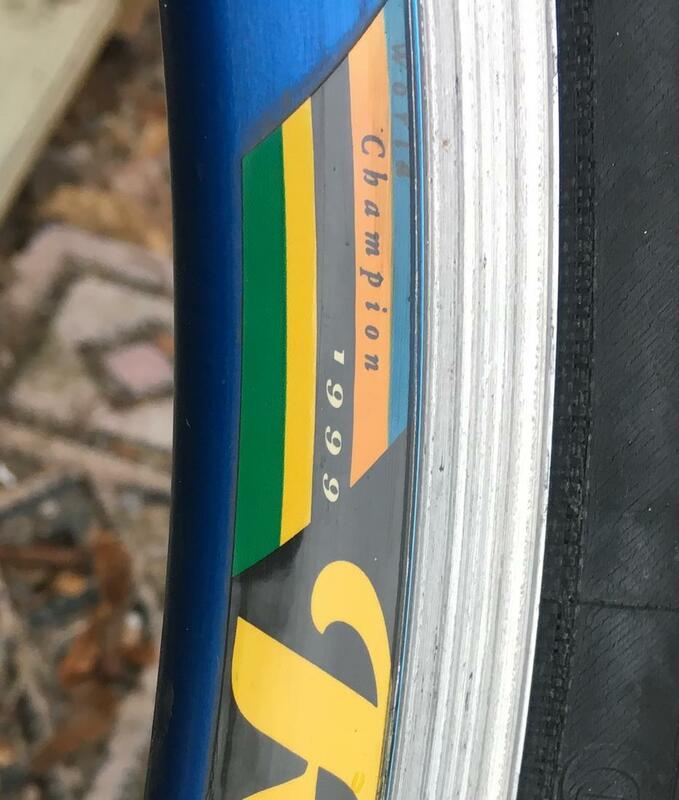 Many moons ago, I had Campy record 10 speed & several sets of wheels, I had a Shimano set that I replaced all the Shimano cassette spacers w/ Campy 9 speed spacers. It worked great. When setting it up, center the derailleur on the 5th cog (with shifter in 5th) I was told it wouldnt work, worked great, gave me no troubles. The Shimano 9 speed cogs actually worked better than Camps 9 speed cogs . Just did a quick search on ebay. 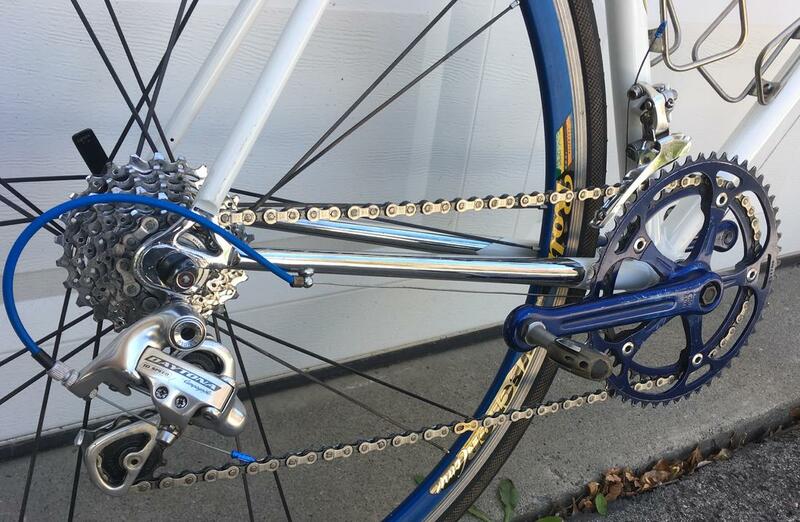 those Primato cassettes appear to be either campy or shimano, not a conversion cassette . Thanks for the links though. 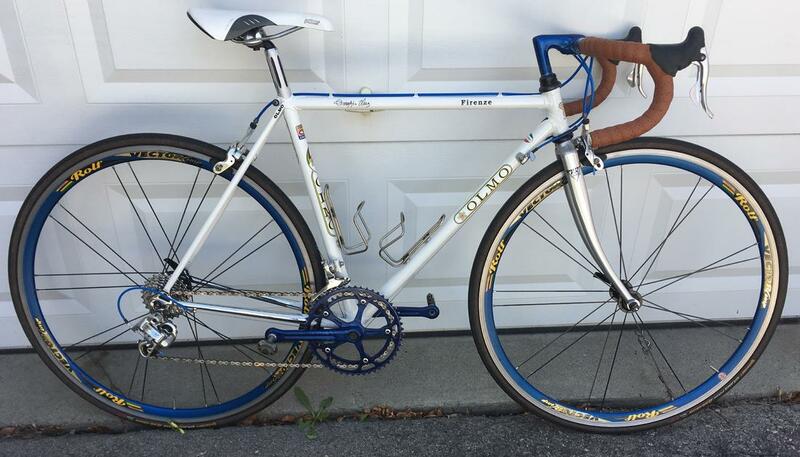 Local to me Craigslist has a set of Rolf's for sale with a Campagnolo freehub that's been up quite a while-not sure if older 9 speed used the sample splines. thanks those look decent. Think I'm gonna try the homemade cassette stack first. Apparently the version I have didn't even have a campy freehub option so not sure I'd be able to swap freehubs with those CL wheels. My heart is broken now...that really hurt. Rolf Vector Pro Vs. Vector Comp Wheels???? ?